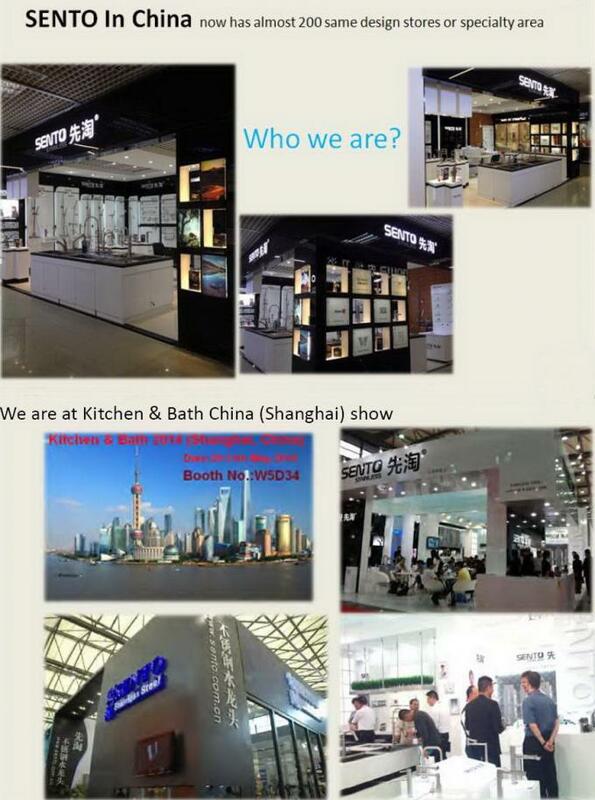 2) Sento’s products cover stainless steel faucet, stainless steel shower and shower column, stainless steel bathroom cabinets, stainless steel sink, stainless steel kitchen pendants, stainless steelfloor drain, etc. 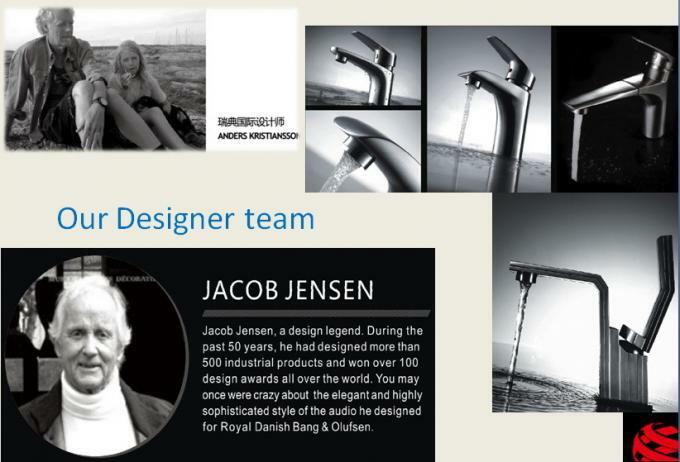 Selected AERATOR, CARTRIDGE, WATER HOSE from world famous brand, cartridge for 50,000 times Guarantee. Water rolls spherically on surface of the tap, take away dirty from the surface at the same time. 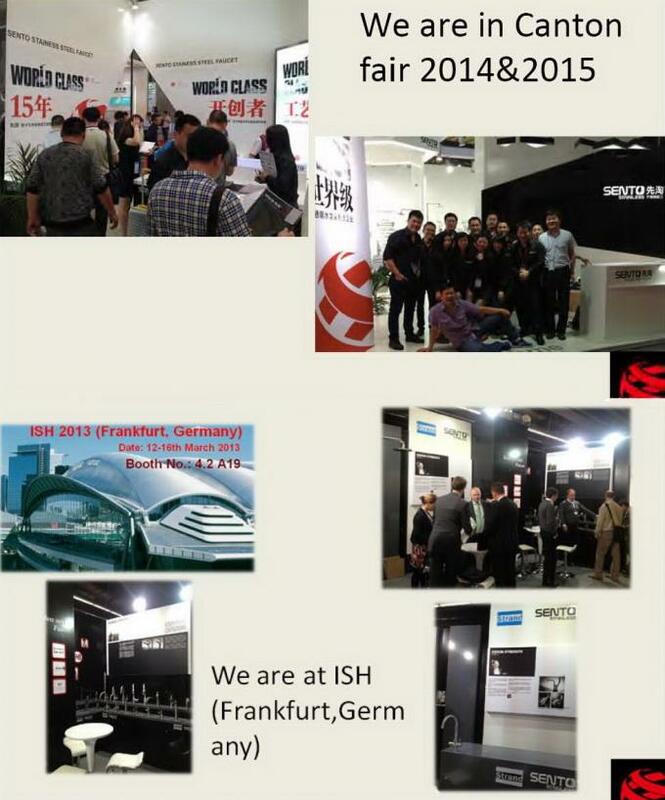 6)Hongkong water suppliesdepartment WARS detection. 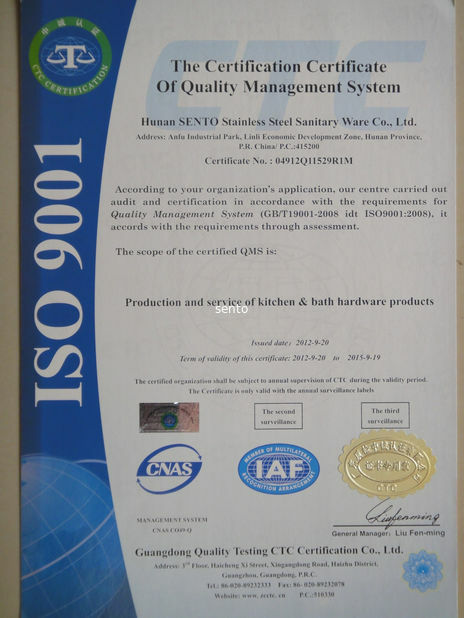 Purpose to providing lead-free, durable, rustles, healthy material faucet to the people using in daily life. 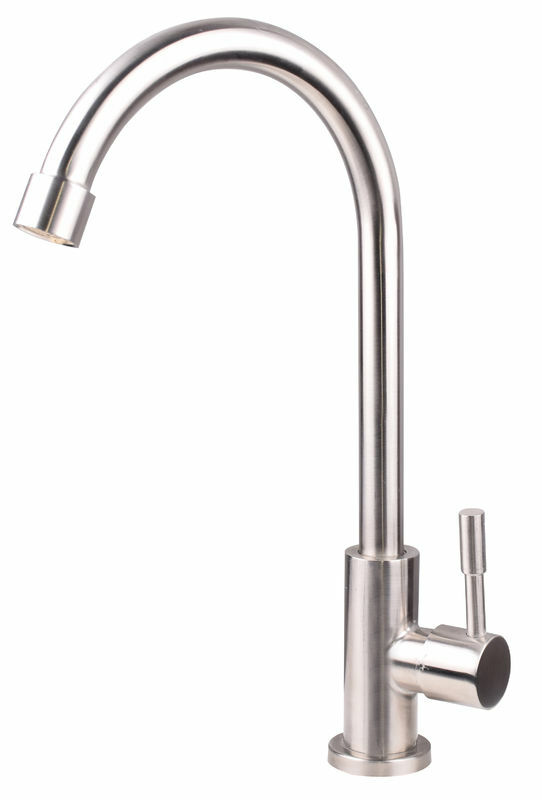 1) What kind of cartridge is used for stainless steel faucet? 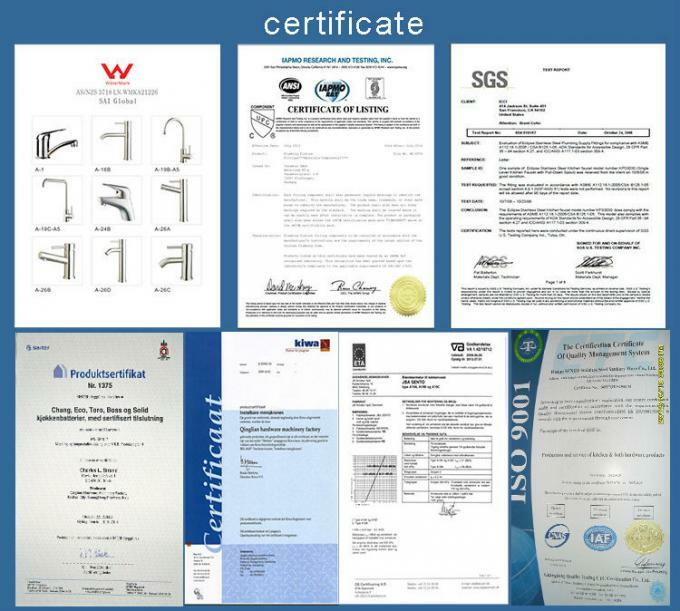 1) Most of the faucets use cartridge which is a Germany famous brand already get the CSTB, ATS, ISO, KIWA, NSF certifications. 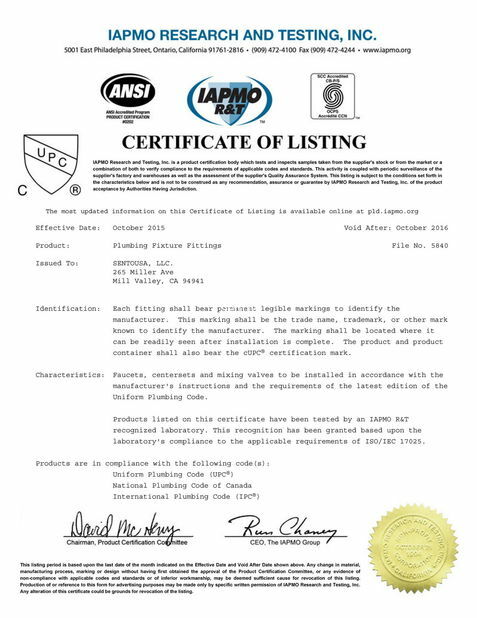 2) Some of the faucets use Local cartridge which gets American NSF Certification against the cartridge which specifically for the United States market. 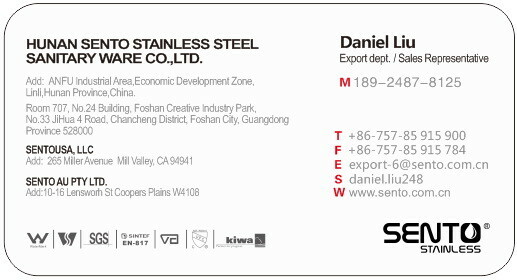 2) Is there any warranty for stainless steel faucet? The cartridge is 5 years 50,000 time in using, and the body of the faucet is guaranteed to use 30 years without leak. 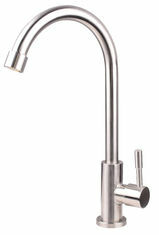 3) How do you deal with stainless steel faucet surface? 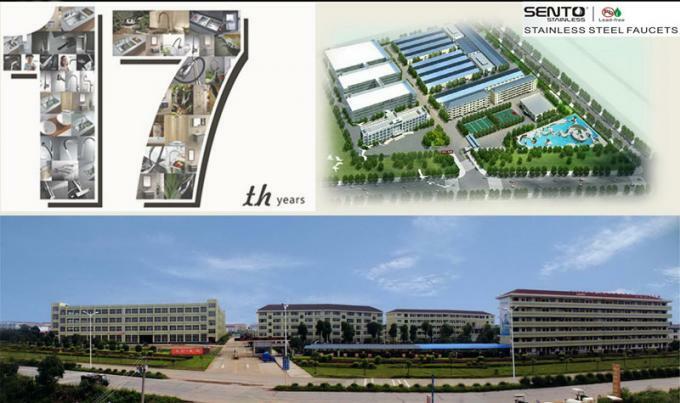 There are two ways of surface polishing: the first one is mirror which looks like nickel; the other one is satin polishing. 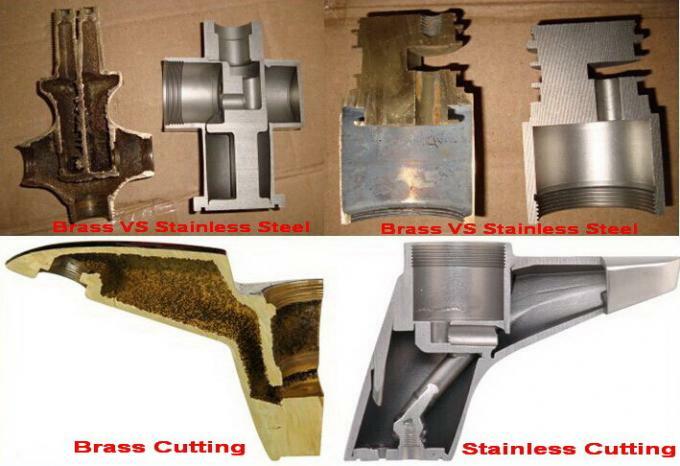 4)What is the producing process of the stainless steel faucet? 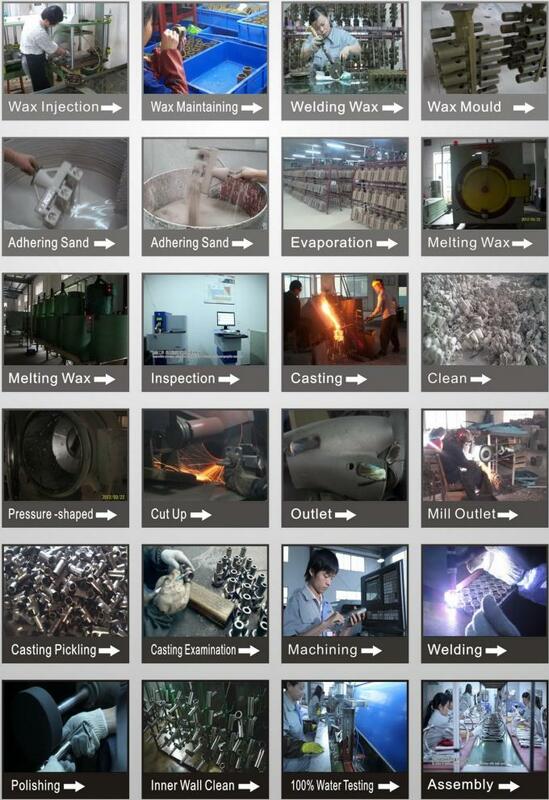 Mainly for the precision casting technics.